Following the Patriots' dramatic Super Bowl win on Sunday, Pats tight end Martellus Bennett said he would skip the team's congratulatory White House visit. Yesterday, defensive back Devin McCourty announced that he also plans to avoid the trip. 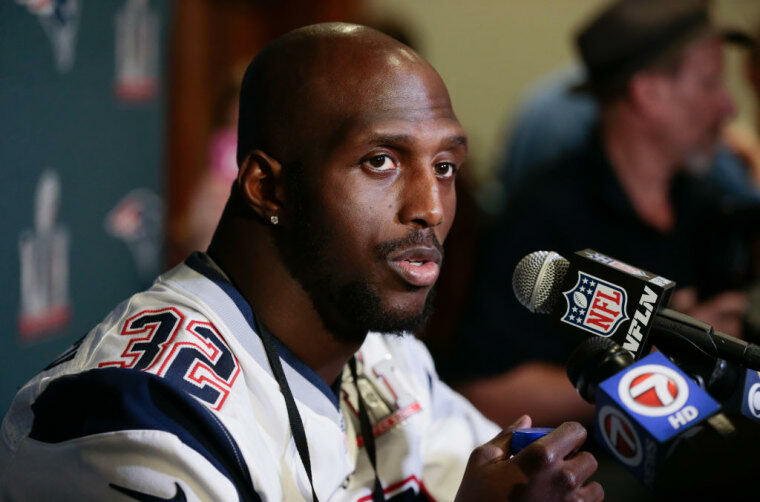 "I'm not going to the White House," McCourty wrote over text to a writer from TIME. "Basic reason for me is I don't feel accepted in the White House. With the president having so many strong opinions and prejudices I believe certain people might feel accepted there while others won't." McCourty was more explicit than Bennett about the intention behind his decision, although Bennett told reporters to "just follow me on Twitter," in place of an explanation. Recently, Bennett tweeted out pointed criticism of Trump's Muslim ban, and in the past has been a vocal proponent of the Black Lives Matter movement. Before a September game, both McCourty and Bennett knelt and raised their fists during the National Anthem, in solidarity with Colin Kaepernick's anthem protest. As TIME notes, Bennett and McCourty's decision follows widespread criticism of "very public ties" between the Patriots' owner-coach-superstar trifecta of Robert Kraft, Bill Belichick, and Tom Brady. Other outlets have also noted that Tom Brady declined a visit with President Obama at the White House in 2015.